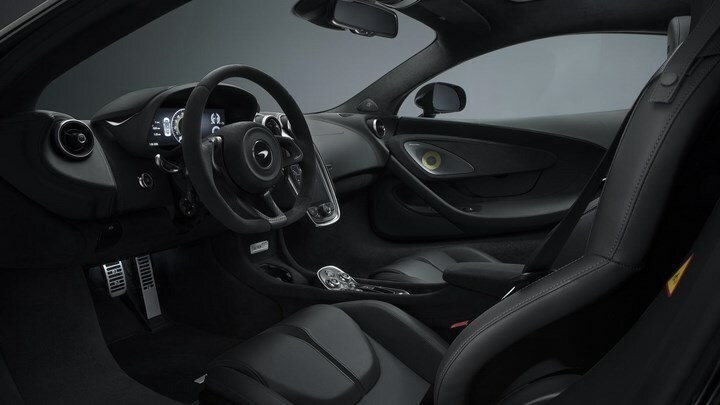 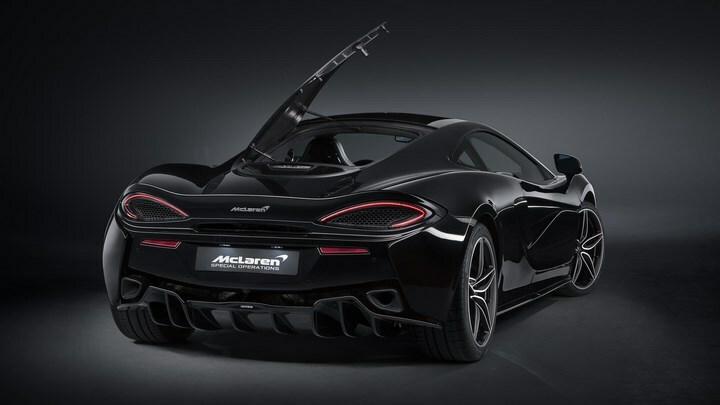 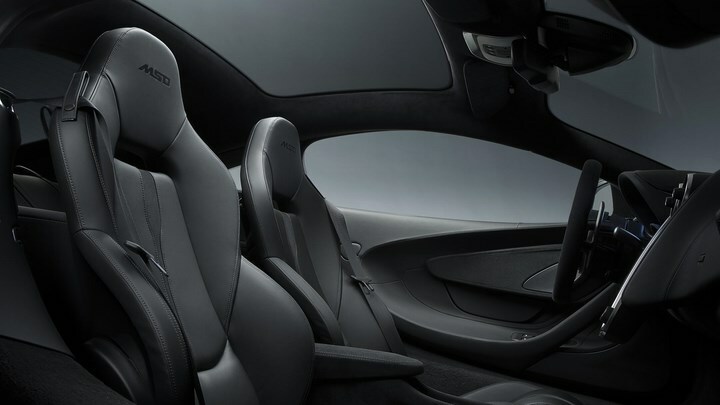 The Mclaren special edition "Black Collection"
To cater the black color cravings, Mclaren has decided to launch a special edition of 570GT sports series in an all black edition. 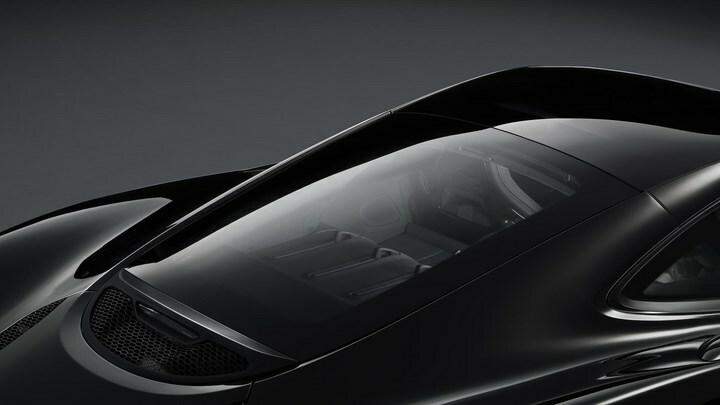 The 570GT MSO Black collection is decorated all in all black stealth design while minor improvements on the exterior have been made. 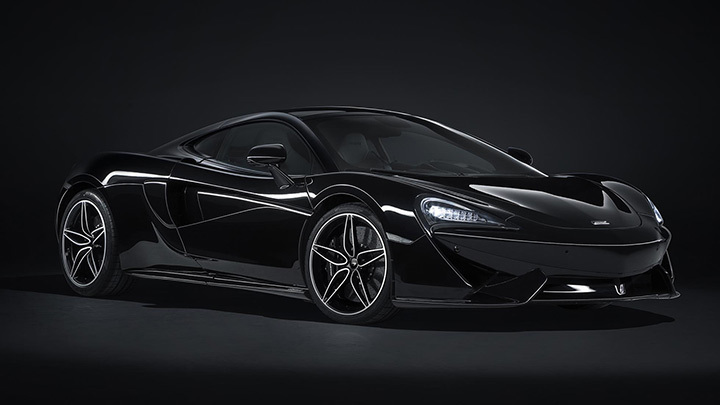 New MSO Bespoke Carbon Black paint, an MSO titanium exhaust, as well as Macca’s Sports Pack dynamic handling package. 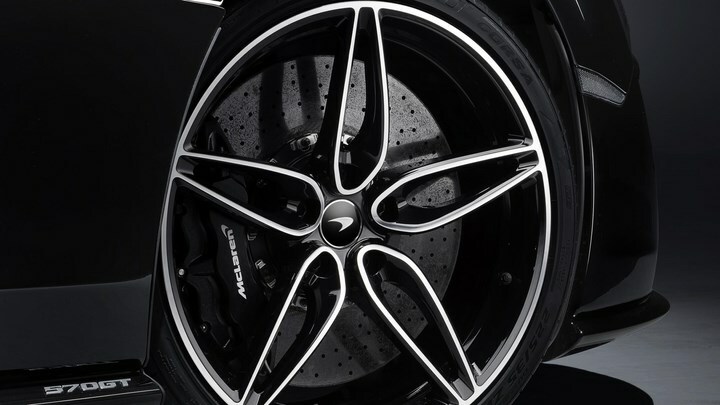 Along with that gloss black diamond cut wheels and all black brake calipers, are added to give the car a sleek look. 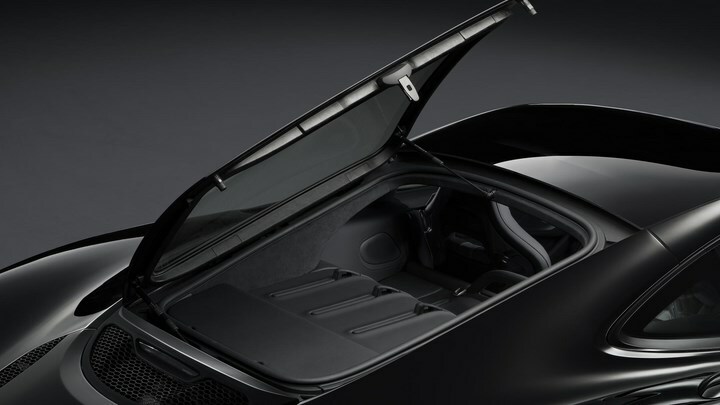 The car is given a full black color coating from exterior to interior. 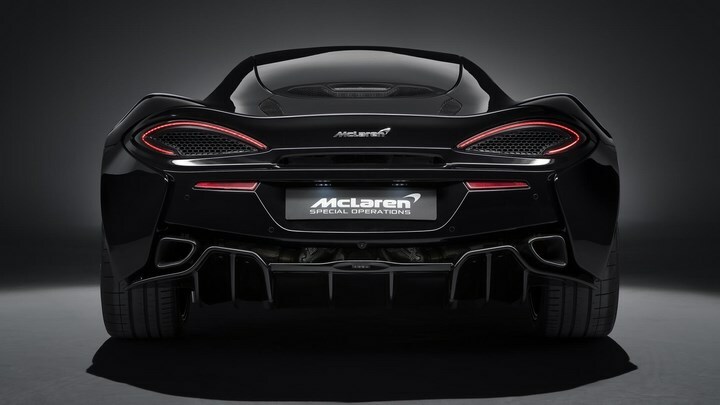 Bodyworks like the front and rear splitters, side skirts, and air intakes have received the Black Pack. 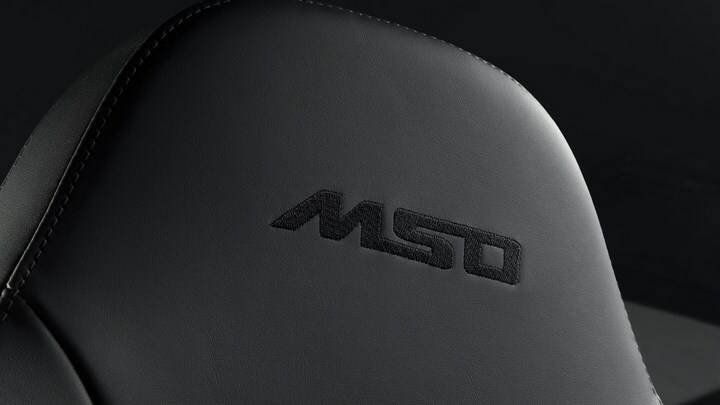 changing from their standard dark palladium shade. 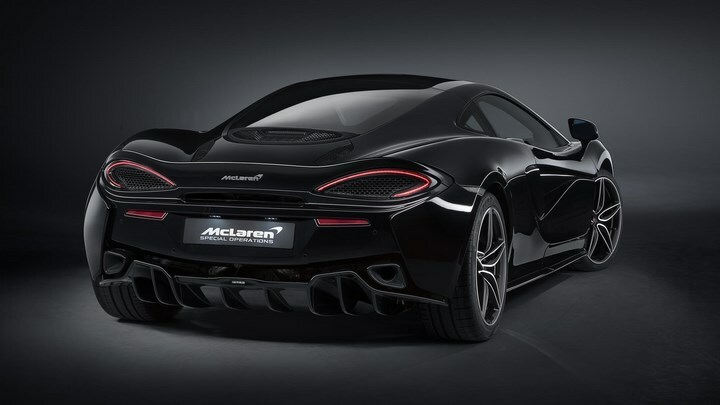 The Mclaren is planning to sell only 100 units of these special editions each at a £179,950 price tag.